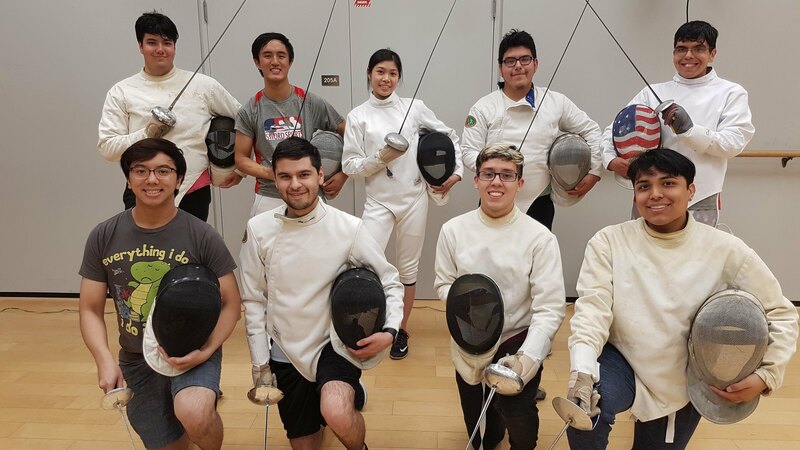 Houston Sword Sports is proud to continue its partnership with the University of St. Thomas Fencing Club for a fifth year! Fencing is fun, safe, and exciting. It’s a chance to get some exercise and play with swords at the same time! The University of St. Thomas Fencing Club is open to all UST students. We have fencers in all three weapons: foil, epee and saber. 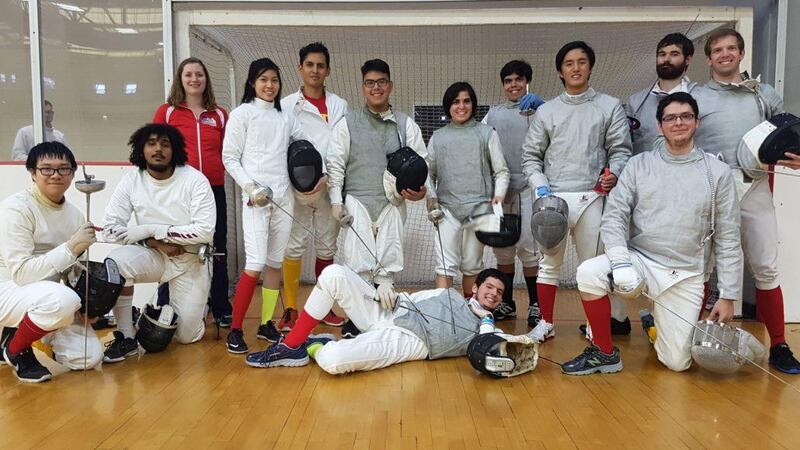 We compete in the Southwest Intercollegiate Fencing Association, attending four tournaments around Texas to compete against other Texas colleges. Your coach is Liz Mayerich, a certified fencing instructor with over a decade of coaching experience. Team co-captains are Bernard Linares (epee), Corey Smith (foil), and Shawn Pham (saber). Stop by practice any time! You will also need to join SCA and fill out their waiver. Please bring your Student ID and health insurance info to practice. Practices are held on the second floor of Jerabek. Take the staircase farther from the entrance and listen for the sounds of clashing swords.